Free Event! 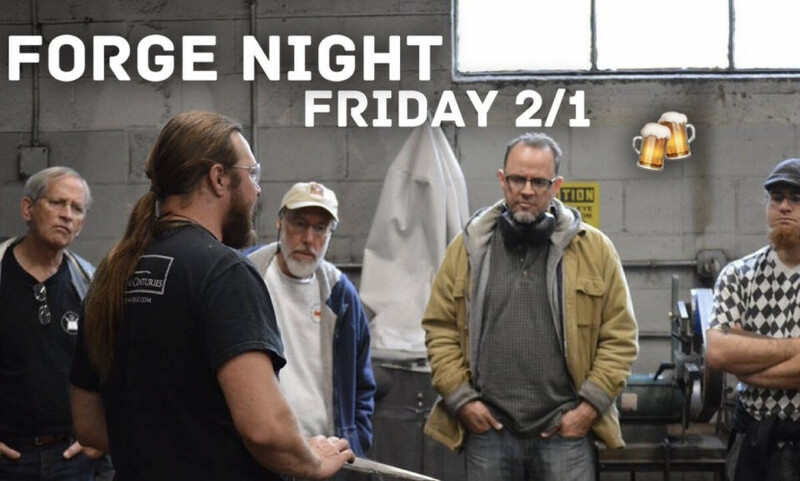 Dragon's Breath Forge and Shebeen Brewing are teaming up to bring you a night at the Forge & the Brewery. See a free demo at Dragon's Breath Forge where they will be working on some custom bottle openers. Mosey on down the hill after the demo for Shebeen's Craft Beer. Experiece two fine crafts in one night. Tag a friend who you think would enjoy this! 730pm: Walk down the hill to the Forge's neighbor Shebeen Brewing.